In celebration of Keds’ 100th year, the iconic footwear brand teams up with artisanal sweets maker Made In Candy to offer you a super sweet treat we know you’ll love! 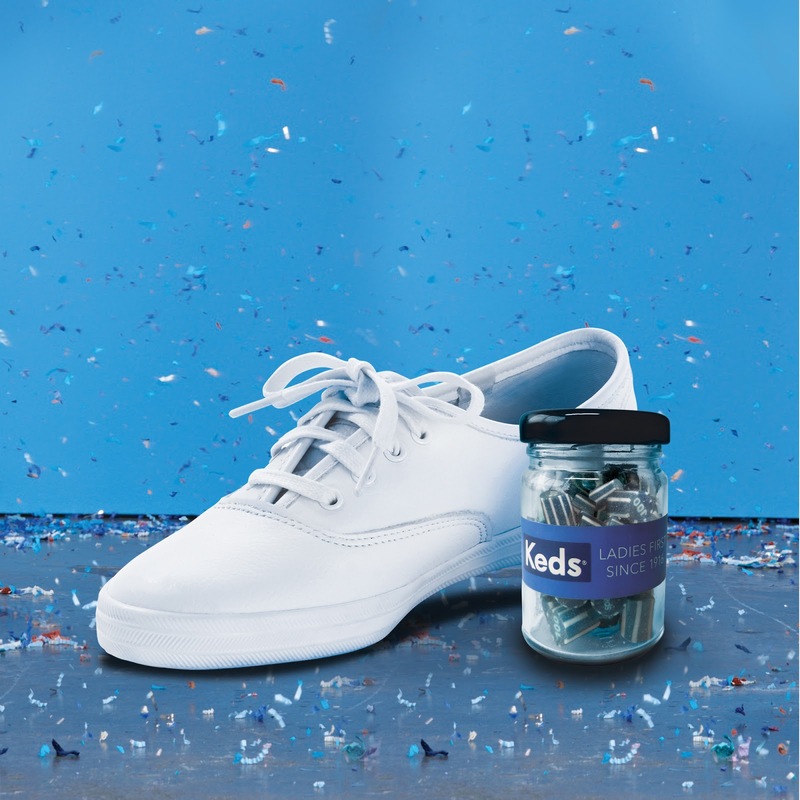 Enjoy a free Keds X Made In Candy Jar filled with special edition Keds 100 candies for every pair of Keds purchased from November 1-30, 2016. The Keds X Made In Candy Jar promo is available only in the following Keds Concept Stores at: Ayala Cebu, Glorietta 3, Robinson’s Magnolia, UP Town Center, SM Ilo-ilo, Centrio Cagayan de Oro, SM Megamall, and SM North. Over the past 100 years, Keds® have been worn by iconic women such as Audrey Hepburn, Katharine Hepburn, Marilyn Monroe, Jackie O and Yoko Ono. In 2015, Keds® introduced the Ladies First Since 1916 platform in over 80 global markets and launched a powerful new era in its history. 2016 marks the brand’s centennial year, celebrating 100 years of fashionable footwear and a passion for female empowerment. Keds® is a division of Wolverine Worldwide, the world’s leading maker of casual, work, outdoor, athletic and children’s footwear.